If you are not able to come in for a session, you can opt for a a distance session. Distance and absentee healing is a method to help others with their own personal healing, without being present with them. It makes no difference if the person we are working with is across the room, or on the other side of the planet. Distance healing is an advanced form of energy healing, which is performed by a Reiki Master. No healing sessions or energy scans are performed over the phone, internet, chat, or video conference, as these electronic devices can and do interfere with the healing process. During your healing session, we ask that you are in a relaxed and receptive state until the session is completed. That is the reason we generally perform these sessions while you are asleep, so that you will be in the most receptive and relaxed state to receive the treatment. Reiki givers act as a conduit to channel this energy to the receiver. 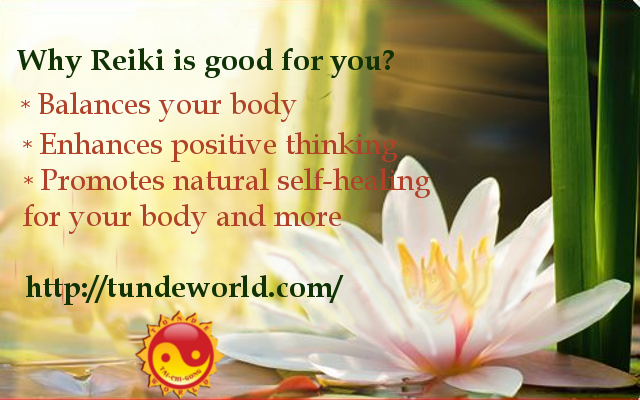 Reiki treatments are safe, do not invade one’s privacy, and aren’t addictive. You will likely enjoy the feeling of harmony and serenity after a session.